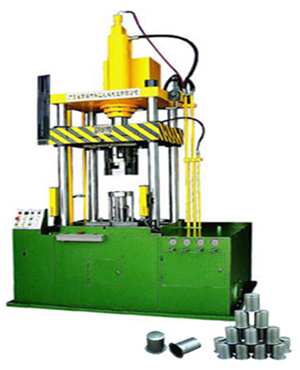 This machine can be used to stretch the shell of the filters. It can stretch the cold-rolled sheet, stainless steel sheet or the aluminum sheet. It features quick mould installation; easy setting etc and it can stretch all kinds of heights and diameters.